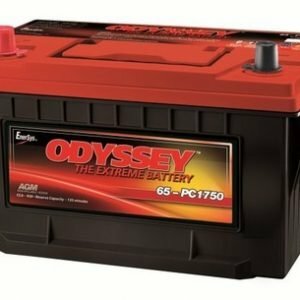 Odyssey - The Extreme Battery. 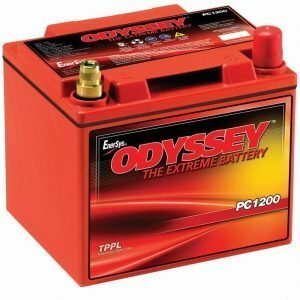 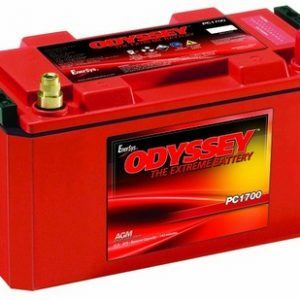 Being an Odyssey Battery Dealer, we can supply the full range of Odyssey Batteries. 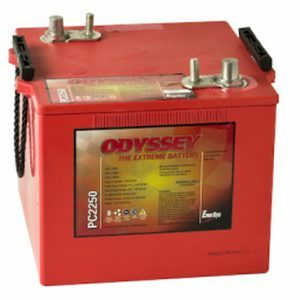 The Odyssey Battery combines in one package the characteristics of two separate batteries. 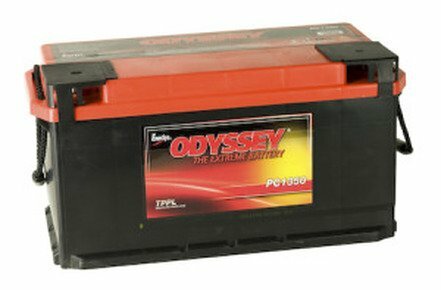 It can deep cycle as well as provide large cranking power. 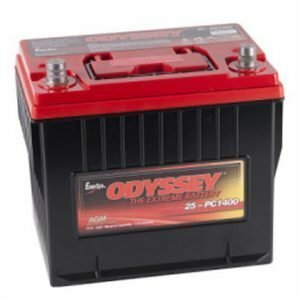 Odyssey Batteries provide long service life, mounting flexibility, vibration resistance and longer storage life compared to conventional batteries. 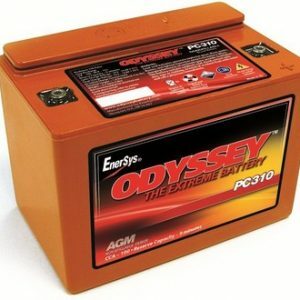 Odyssey Batteries are spill-proof and maintenance-free & come in unconventional sizes to suit unconventional needs. 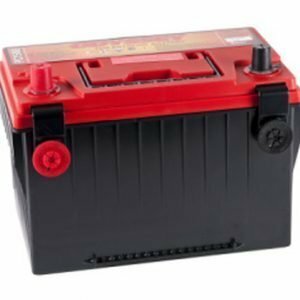 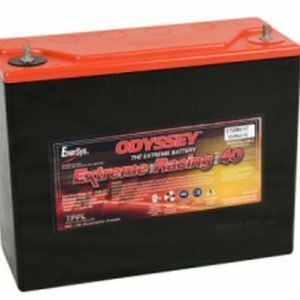 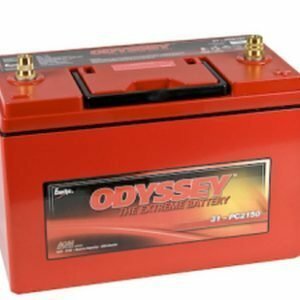 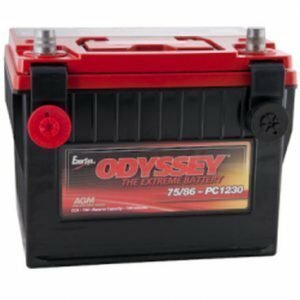 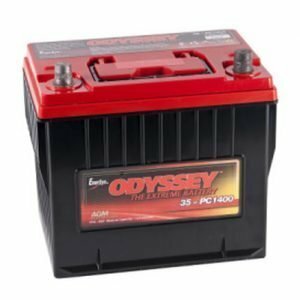 ODYSSEY BATTERIES CAN BE SHIPPED AUSTRALIA WIDE!